Anarchy VS All Strike Bosses! 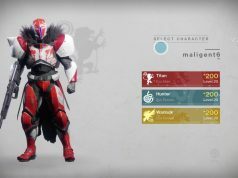 Destiny 2 - YAY! 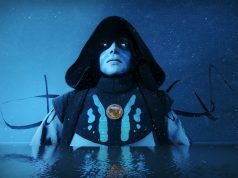 THE BIG EXOTIC QUEST VIDEO! 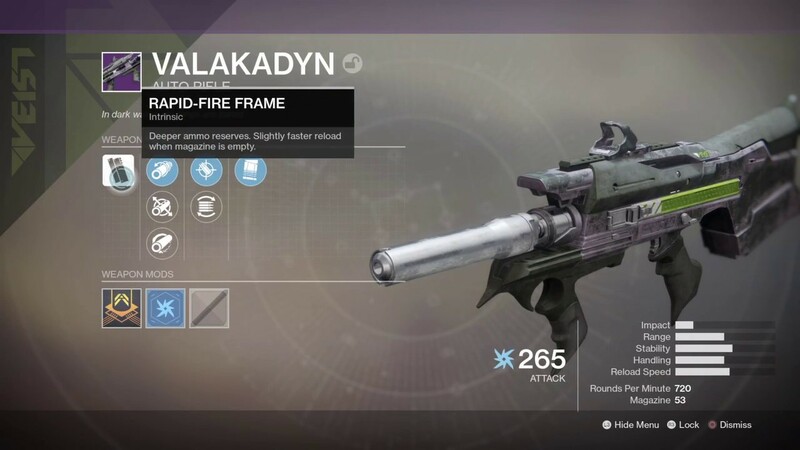 With Arbalest being the very lates Exotic Fusion Rifle in Destiny 2 we thought we'd answer that burning question, is it the best Exotic Fusion Rifle in the game? 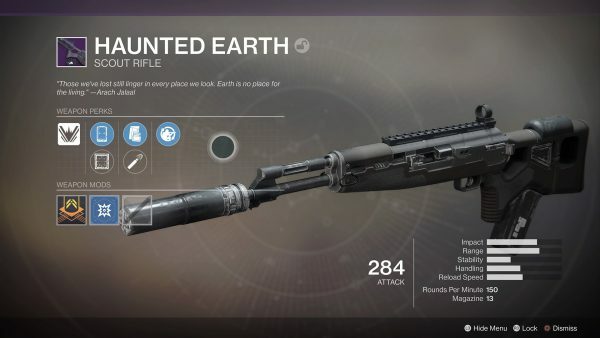 Arbalest is a Linear Fusion Rifle, meaning the only direct competition is Queenbreaker, and Sleeper Simulant, however there are other normal Exotic Fusion Rifles to consider; Merciless, Telesto, Jotunn, and One Thousand Voices. This weekend is the first that The Revelry will be live for, but it's also Easter weekend. In the UK at least this means that both Good Friday and Easter Monday are national holidays, meaning no work or school. 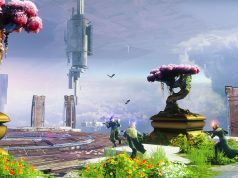 It's also a great justification to be playing a game like Destiny 2, but there are more reasons than pure availability that you should be playing Verdant Forest this weekend. 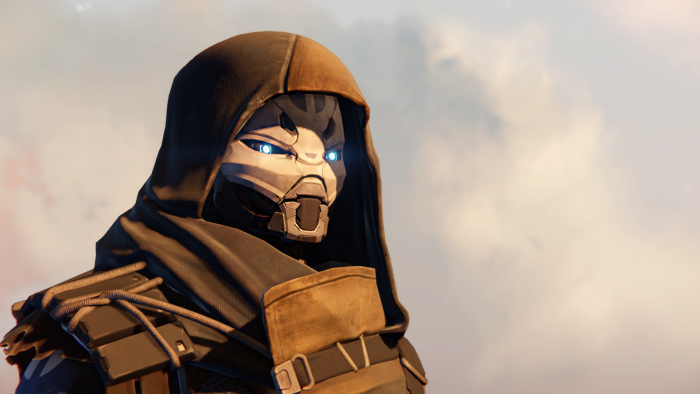 Will We Meet The Exo Stranger Again In Destiny 2? 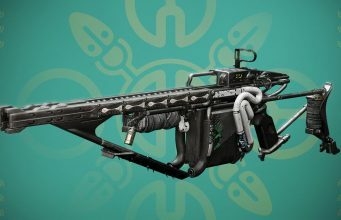 The Revelry is well and truly upon us, giving all Guardians the opportunity to unlock a new seasonal Exotic, Arbalest. This Exotic Kinetic Fusion Rifle is the first of its kind, but it won't be granted to you easily. 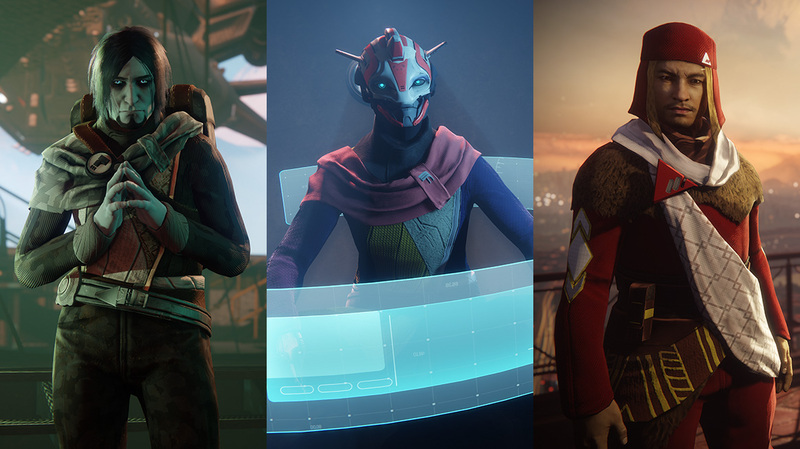 In order to unlock Arbalest you need to complete a series of requirements, so we put a guide together to help you on your journey. 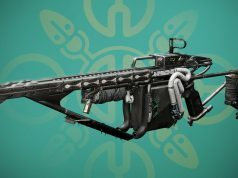 As of the Forsaken expansion there are now three Exotic Trace Rifles in Destiny 2. 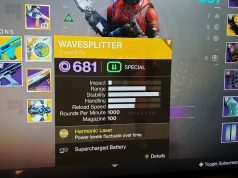 We've already taken a look at both Prometheus Lens, but there is also Coldheart and now Wavesplitter in the weapon category. 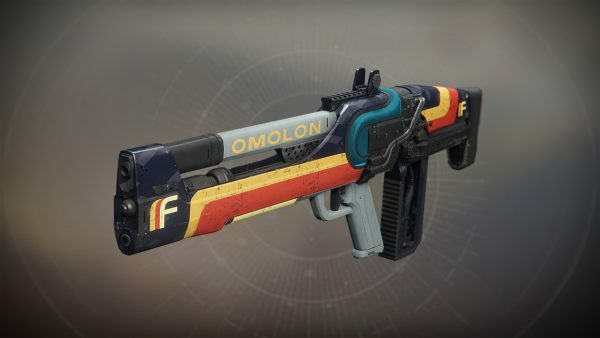 In this article we're going to dive deep into Wavesplitter's stats and compare it to the competition to see if it is indeed the best Exotic Trace Rifle in the game. 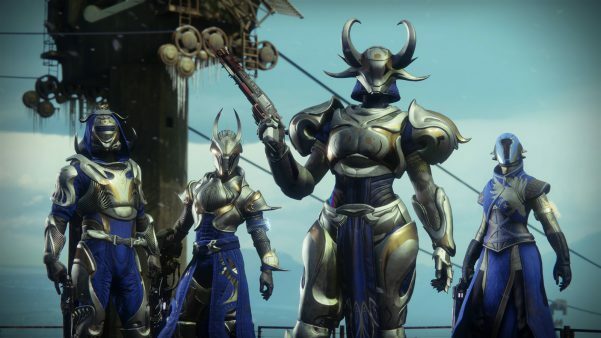 A report over the weekend showed some evidence behind the thoughts that Sony blocked the cross-platform transfer of characters between Destiny 1 and Destiny 2. 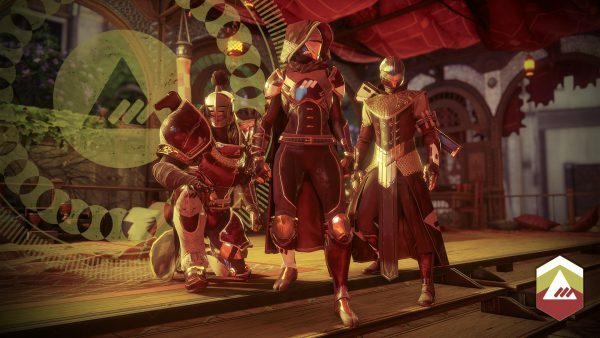 So if you had a character in Destiny 1 on Xbox 360 and wanted to transfer them to Playstation 4 in Destiny 2, it could be Sony's fault that you weren't able to. 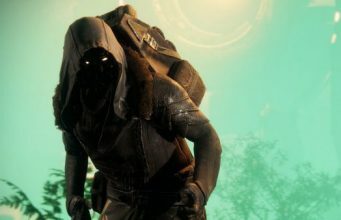 Invitation of the Nine is a long form questline that Guardians can follow by picking up an invitation each week from the Exotic vendor Xur, who we reported on yesterday. 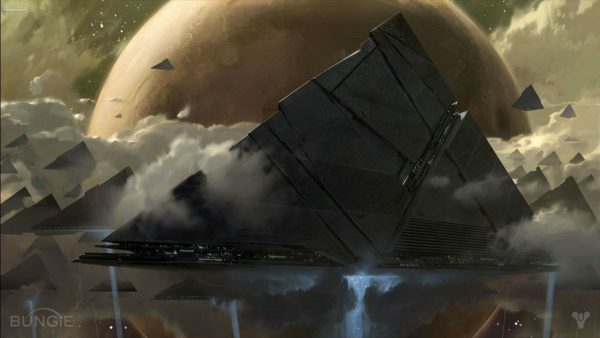 If you haven't already picked up the invitation for the previous weeks don't worry, the questline will advance you forward on the appropriate week. 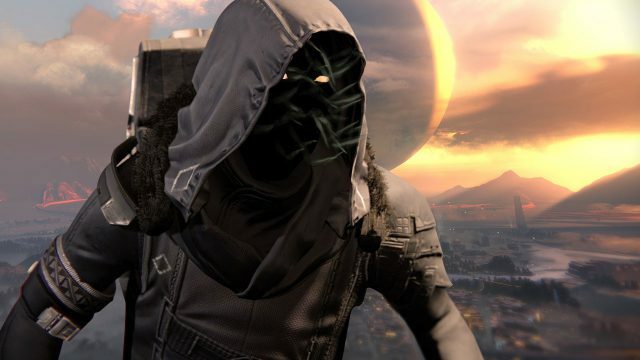 Xur is back and he's, hopefully, got a load of consistent gear across all platforms. 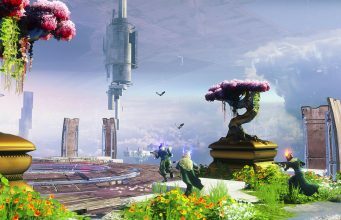 If you're not sure what I'm talking about then check out our article on the issue with Xbox and PC Guardians getting Wavesplitter last week. 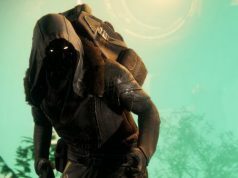 Back to this week though, Xur can be found in the Tower Hanger, hanging around behind the Dead Orbit vendor, lovingly known as 'emo dude'. 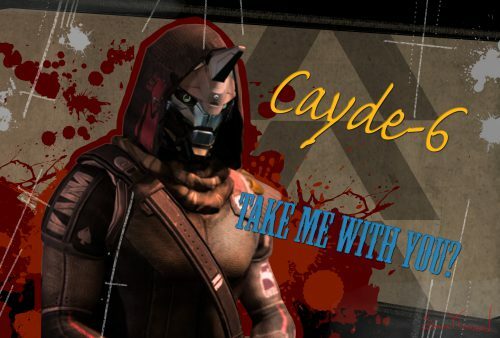 Let's take a look at what he's got. 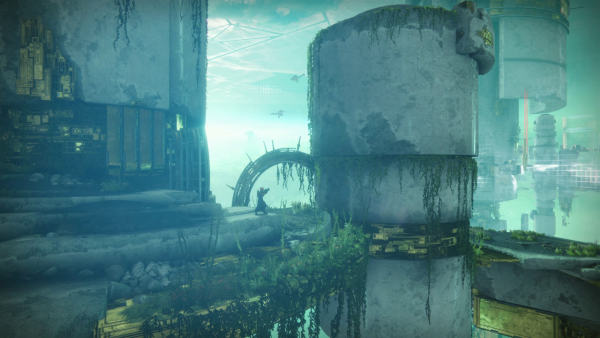 A number of Guardians on Xbox One and PC have been able to pick up Wavesplitter recently, despite the Trace Rifle being a Playstation 4 exclusive. 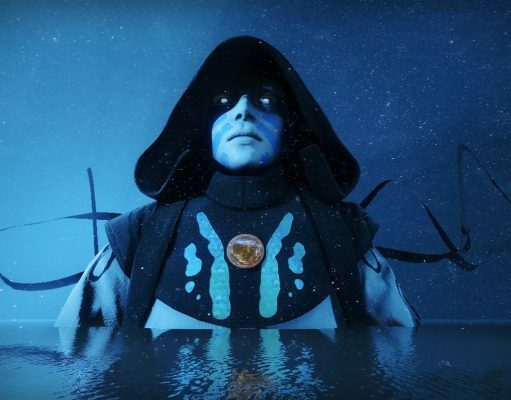 Now bungie have announced that they're going to be rolling out a 'fix' that breaks the weapon for any Guardian not on Playstation 4 until September. 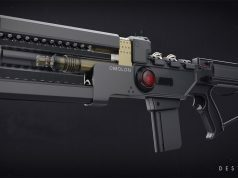 Is Izanagi’s Burden Going To Be The Best Exotic Sniper Rifle? 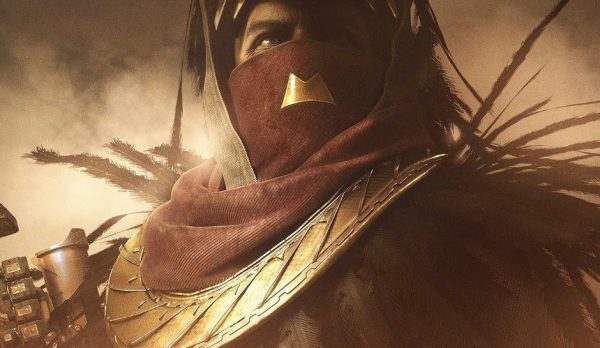 What Does The New Trailer Say About Destiny 2 Forsaken?